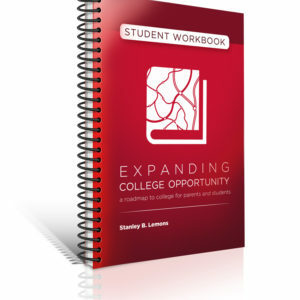 Need help writing your college admissions essays? 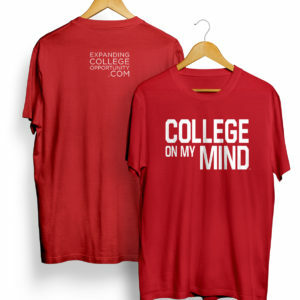 TheSecretToWriting.com has the answer: our College Admissions Essay Boot Camp. During this intensive 6-week College Admissions Essay Boot Camp, students learn how to write winning college admissions essays. Students will select — of their own choosing — 3 admissions essay prompts and, in the course of the program, work to craft their individual, unique essays. 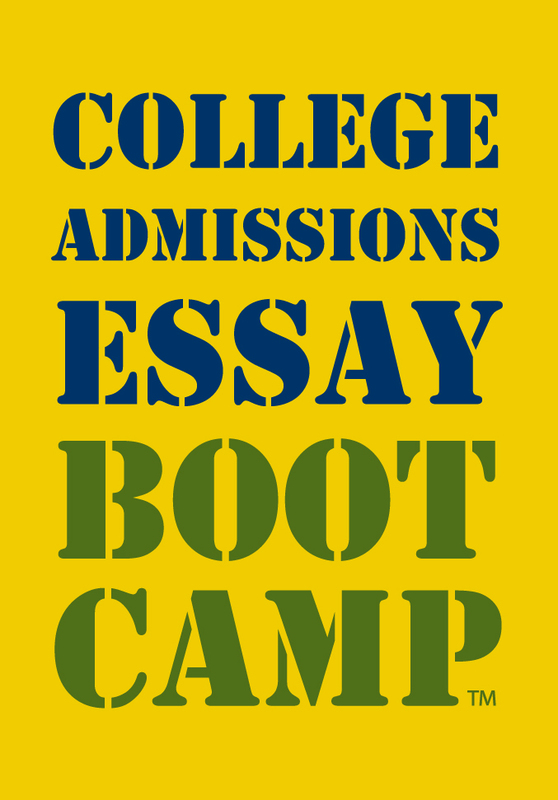 What’s the value of the College Admissions Essay Boot Camp? Participants benefit from the instruction of TheSecretToWriting.com staff. Additionally, parents gain peace of mind from knowing that their child is receiving personalized coaching while in the process of writing his or her college admissions essays. Tuesdays, June 11, 2019 – July 9, 2019 (weeks 1-4) are online via live webinar. (No class during the July 4th Independence week.) Weeks 5-6 (July 10, 2019 – July 23, 2019) are one-to-one consultations via phone, email, or video conference. The student and writing coach schedule a mutually convenient time/schedule for the the one-to-one consultation. We provide up to 3 essay reviews during the one-to-one consultation period. 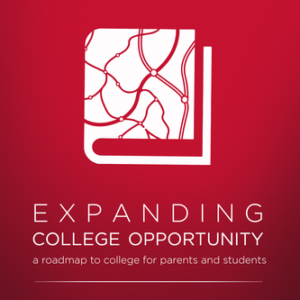 How is the College Admissions Essay Boot Camp structured? The program is divided into two parts. Part one comprises a four-week on-line webinar class, scheduled for one-hour per week. During the webinar sessions, students gain instruction on our 10-step writing process, as well as writing assignments to aid them with drafting their admissions essays. The writing assignments, in particular, are designed to not only help students complete their essays, but also to help students with foundational writing skills. Part two of the boot camp involves one-to-one personal coaching offered for the last two weeks of the program. A writing coach will work via teleconference or email with your student. By the end of the six-week College Admissions Essay Boot Camp, your student will have three ready-to-submit college admissions essays. Your student will also benefit from a greater sense of self-confidence in his or her writing skills. Prior to the start of the College Admissions Essay Boot Camp, participants need to choose the three essay questions that they want to work on during the Boot Camp. If you are unsure about the schools to which you plan to apply or the questions you want to use, we recommend that you review the Common Application (www.commonapp.org) and consider using the Common Application writing prompts. To access the online webinar, students need to have a computer with the following operating system: Windows XP (or newer) or Mac with OS X 10.6 (or newer). You can also connect to the webinar from your Ipad, Android, or Iphone. Note: If you register online for the College Admissions Essay Boot Camp, you may eliminate the automatically-calculated shipping and handling fee in the shopping cart by scrolling down on the menu bar to the FREE shipping option. If you wish to cancel your registration 15 days or more before the public workshop, you will receive a complete refund, minus a $100 processing fee per cancelled ticket. Please allow 4-6 weeks to receive your refund. No refunds will be issued to any registration cancelled 14 days or less before the event. We do not write college admissions essays for the student. Students do the work. Know that admissions officers are skilled readers of admissions essays and can easily detect an essay that has been written by a parent or professional writer. Our intent is to help students think about and communicate their story in writing. We also aim to help students with foundational writing skills. While we cannot guarantee that a student will be admitted to a particular college, we can say that our services are time-tested and provide added value to the development of a student’s writing skills.